The Vosano X-Tana is a robust, heavy-duty folding knife with unique design and impressive tolerances. 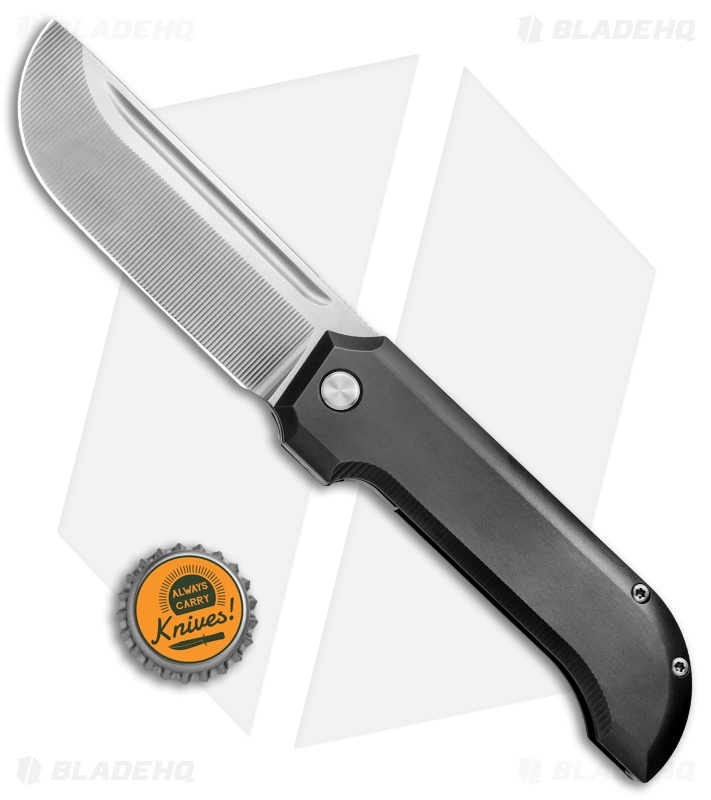 This X-Tana is outfitted with zirconium handle slabs with a titanium liner lock and machined titanium backspacer. It sports a wide blade made from CTS-XHP steel with milled ridges along the length of the grind. 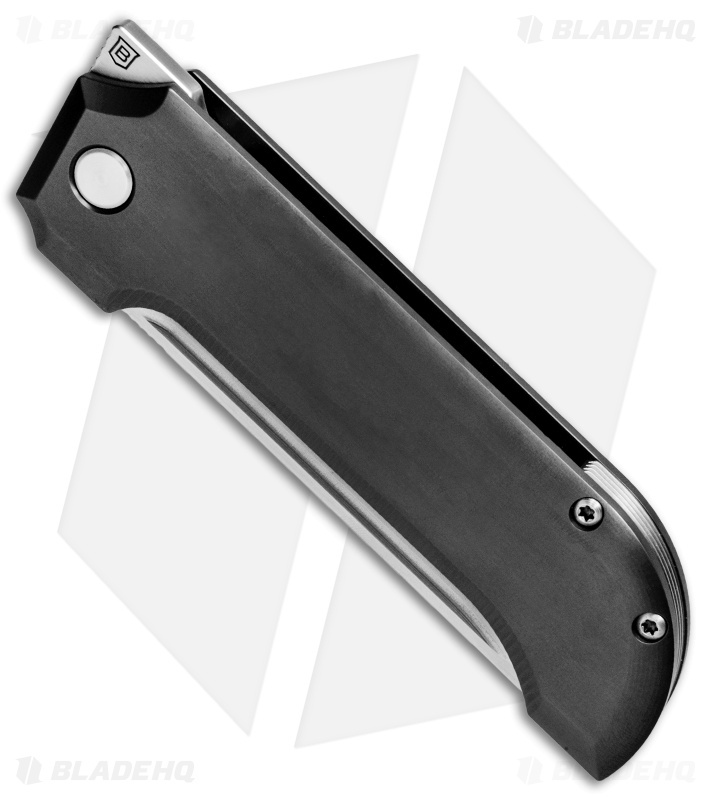 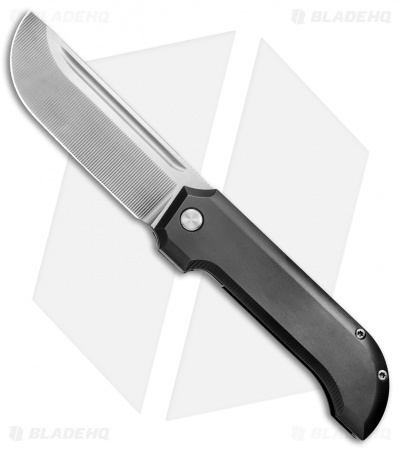 The knife comes complete with a machined titanium pocket clip for secure, tip-up carry. This X-Tana is one of only 12 knives made, two of which feature a zirconium handle. 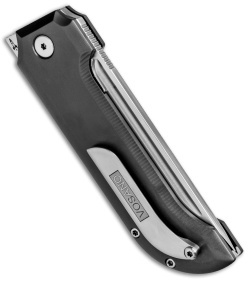 Manufactured in-house by VOSANO in Los Angeles, CA.